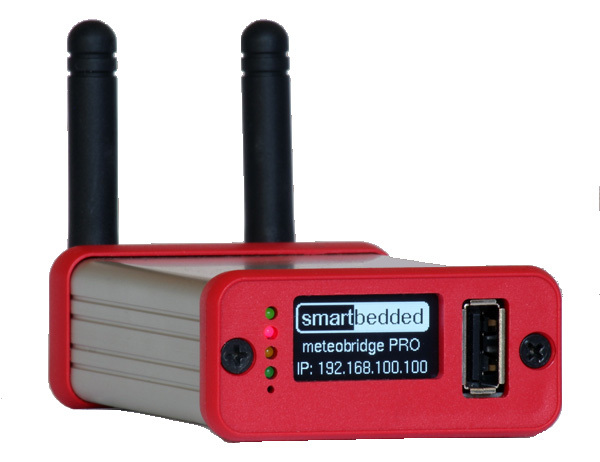 Get a preconfigured, plug-and-play weather station (and webcam) with reliable, tested hardware. Join the largest network for wind- and & water sports related weather stations with more than 21000 weather stations already reporting to Windfinder. Draw more users to your business by showing the live weather at your location on your website. The weather station packages/webcam packages were designed by Windfinder and Weerhuisje for you as Windfinder customer or user for easy installation at wind and weather related spots. All you need to do is install the hardware. The package is shipped worldwide with radio frequency and voltage conforming to your country. Once installed and plugged in the system will automatically upload the data to Windfinder. Windfinder provides free advertising in return. Both the weather data from the weather station and the view of the webcam can be embedded easily into your own website. 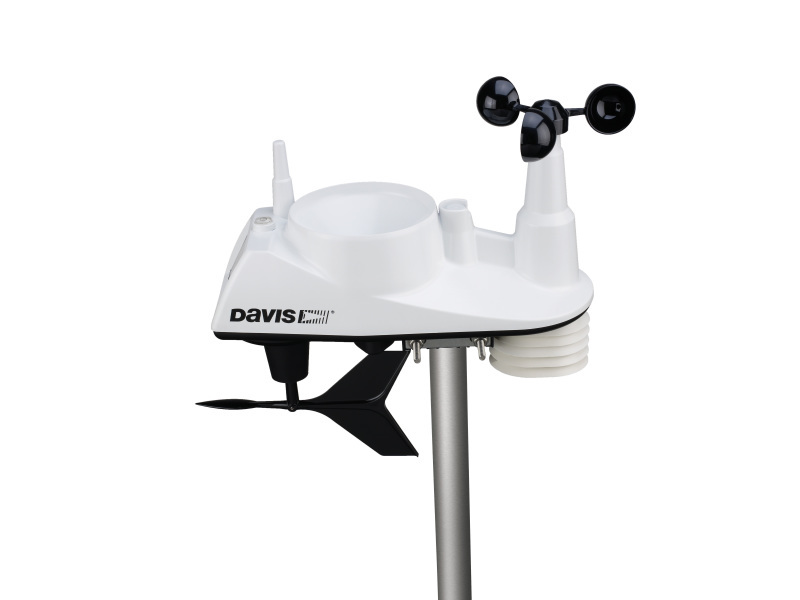 The weather station comes with sensors for wind direction, air temperature, air pressure (barometer), precipitation (rain bucket) and humidity. 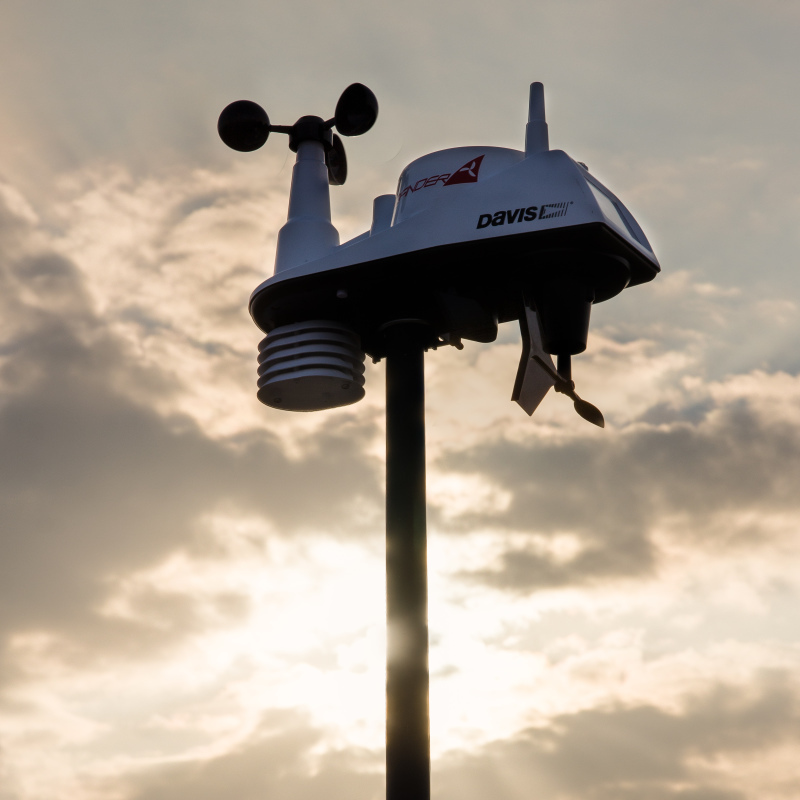 The sensor suite transmits weather data via radio over a distance of up to 100 meters to the radio reception unit which is connected via network cable to the router. 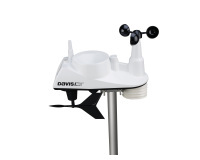 The weather station package comes preconfigured as a plug and play system. 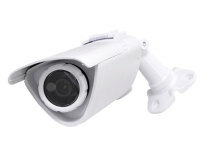 The optional outdoor network camera generates HD (1280x720 px) resolution as image and live stream. The camera is connected via network cable to the router. 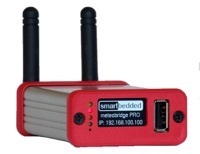 The webcam and weatherstation package comes preconfigured as a plug and play system. 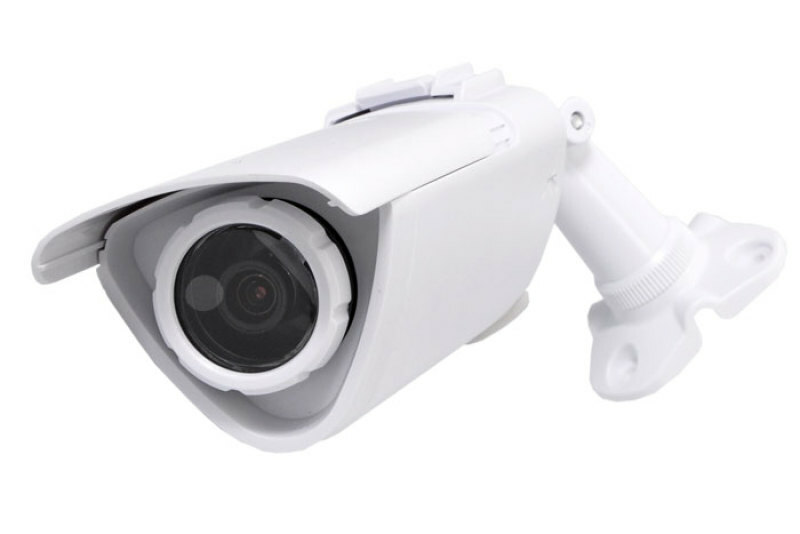 Alternative outdoor webcams with night vision, full HD and optical zoom are available on demand. Buy webcam and weather station now! 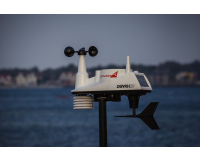 Already own a weather station? 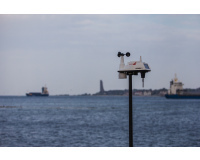 If you already have a weather station and want to share the weather data with Windfinder simply get the Meteobridge Pro and connect it to your weather station. Data will be automatically uploaded to Windfinder. If you are using a different software at the moment, we can probably import that data, too. 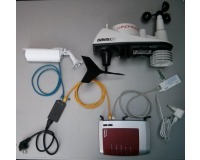 You can submit your weather station at our weather station submission page. For delivery to businesses outside the Netherlands VAT (value added tax) is not charged. For all others the VAT is charged. Buy Meteobridge Pro for data upload! 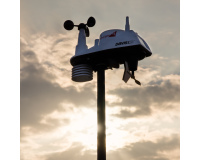 Have a look at the most frequently asked questions regarding the Windfinder weather station and webcam system. We also offer packages and configurations with other webcams, UMTS routers, solar power etc.. 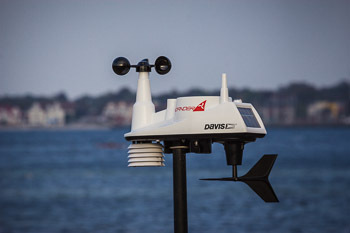 If you don’t have any hardware and you want the weather station with upload to Windfinder but a different webcam (with night vision, higher resolution (Full HD), or optical zoom) you need to pick the WH-WUS02-MeteoBridge WINDFINDER Upload Server pack with Davis Vantage Vue sensor set and receiver. If you don’t have a landline internet connection at the installation site you will need a UMTS router and a sim card. 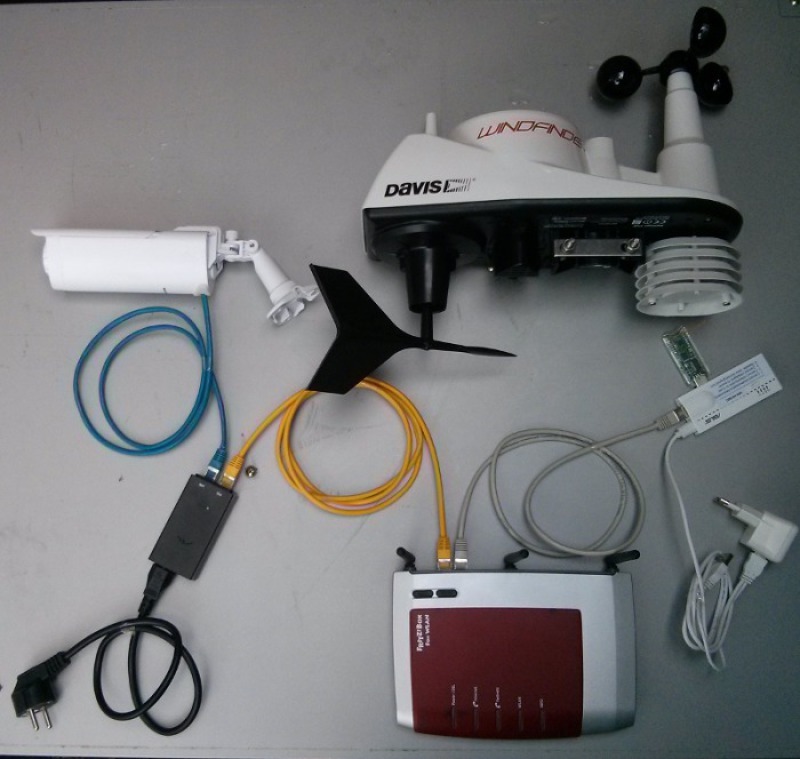 Download the installation guide for weather station and webcam. Download the guide for webcam streaming. View the installation demo video.